WhatsApp is the most popular mode of communication these days. 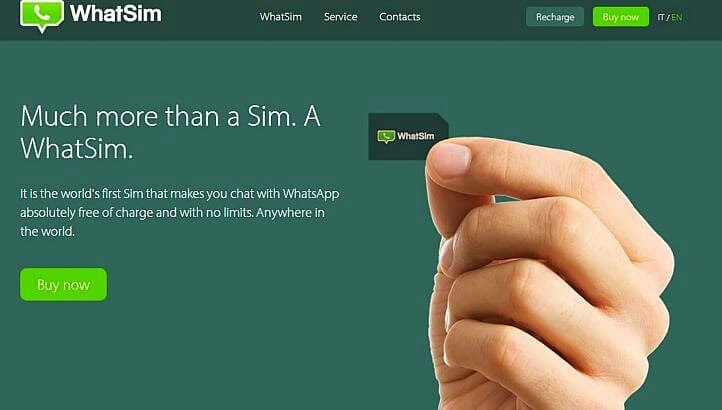 The popularity of the app has now led an Italian company to launch a new SIM called WhatSim, a SIM that lets you use the messaging service even on roaming without the need for Wi-Fi or data connection. So, how does it work? WhatSim is compatible with 400 operators across the world and works in about 150 countries. It easily connects to a provider network and in case you change your position, it automatically searches for a new provider. In case a provider with better signal is available, then it automatically connects by itself without the user even noticing it, explains the company. The SIM could not only be a boon for anyone who loves to travel. This way, they can stay connected with their dear ones, without incurring any roaming charges. The WhatSim costs €10 that translates to approximately Rs 714. At this price, you can chat for free all over the world for a year. 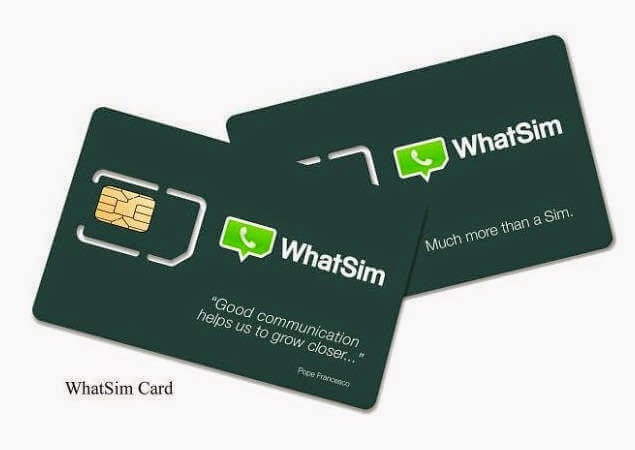 WhatSim has neither fixed costs nor monthly payments and it never expires, claims the company. However where multimedia exchange such as Photos, Videos, Audio Clips are concerned, it will require users to recharge and the number of credits you require to share this content will depend on which zone your country falls into,says WhatSim. India is currently in Zone 3 and users will need 150 credits for photo, 600 credits for sharing video messages, 30 credits for voice messages. Contact and location shares don’t require credits. Each recharge of €5 gets users 1000 credits and recharges can go up to a maximum of €50 (10,000 credits). So if you want to share photos, etc in India, you will have to shell out some money.